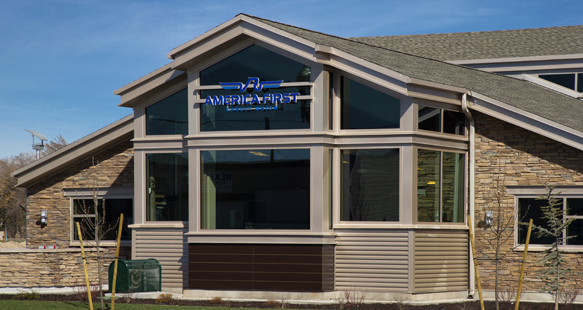 This new America First is a welcome addition to 20th Street and Washington Blvd. 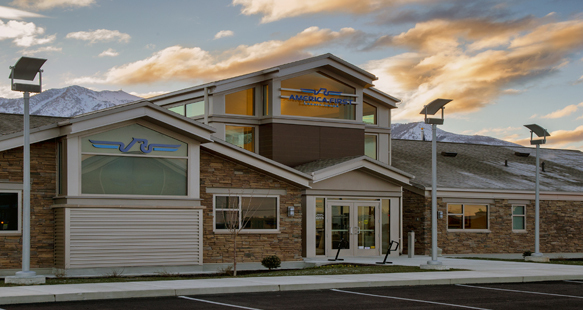 in Ogden, Utah. 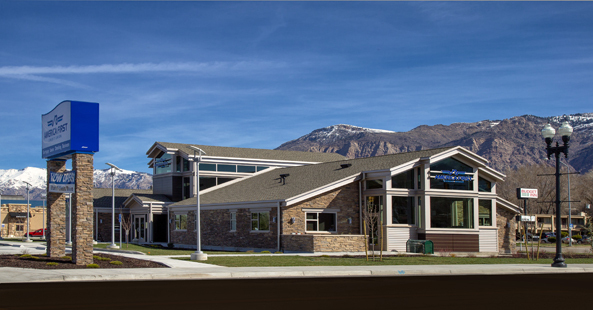 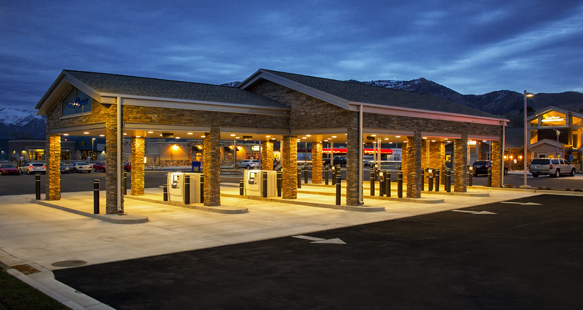 Of wood and steel with cultured stone and metal, the 5,690 square ft. building with a convenient drive-thru was completed on a seven month schedule during winter conditions. 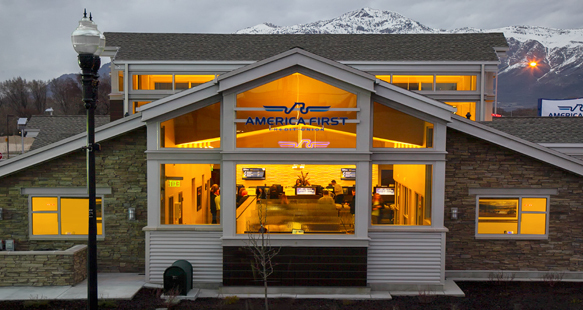 The opening of this America First Credit Union coincided with the company’s 75th anniversary.